Here at Rocky Mountain Wild, we use citizen science projects to do important research that informs our conservation work. Volunteers partner with scientists to answer real-world questions about the problems facing wildlife and biodiversity in our region. 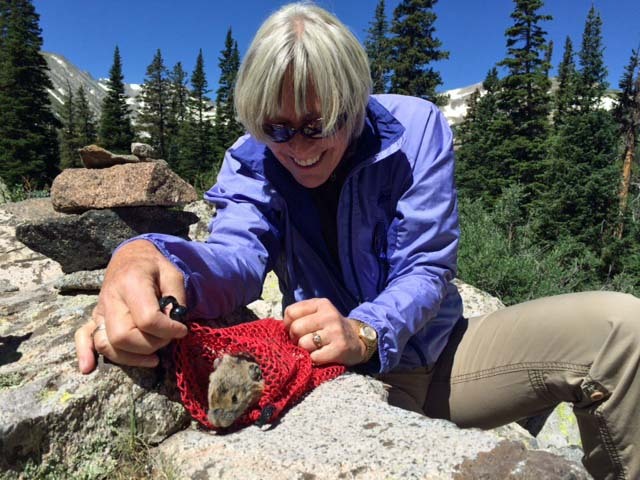 Citizen science allows scientists at Rocky Mountain Wild and partner institutions to expand the amount of scientific data that we can collect, conduct long-term research over large geographic areas, and focus on some our region’s most pressing questions. Professional scientists at Rocky Mountain Wild and elsewhere don’t have the capacity to do this research alone, and volunteers participating in citizen science programs are making major contributions to advancing science and conservation in our region and across the globe. Volunteers get an opportunity to get outside, learn, meet new people, and make a meaningful contribution to science and conservation.